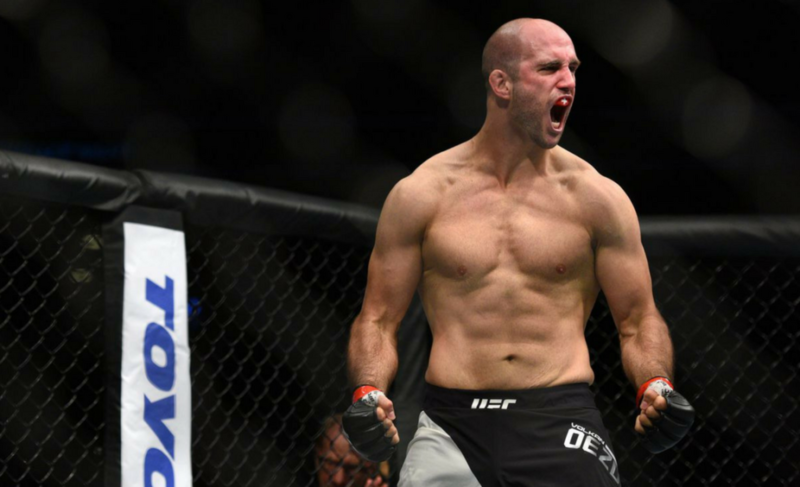 Volkan “No Time” Oezdemir has a chance on Saturday night at UFC 220 that every MMA fighter dreams of getting: a life-changing opportunity to fight for a UFC championship belt. 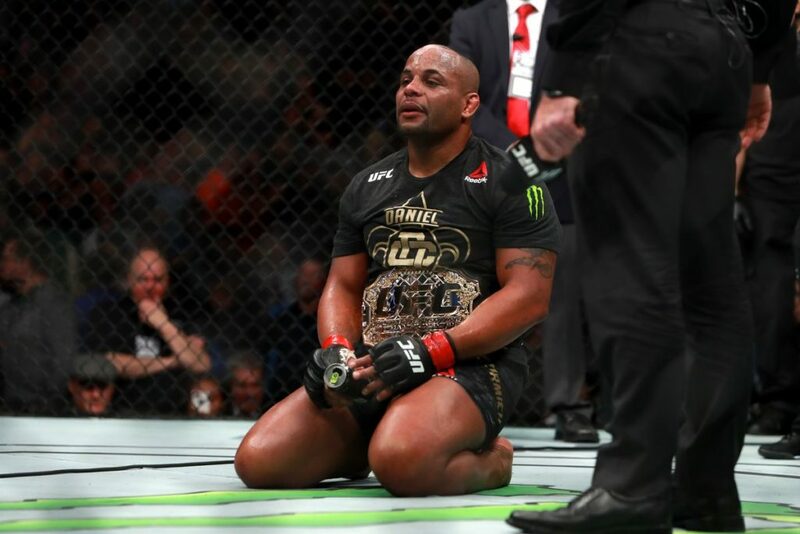 Coming off of the best performance of his career, a devastating knockout against Jimi Manuwa, Oezdemir needs to find a way to outdo himself going against one of the greatest light heavyweights in the world today, Daniel Cormier. 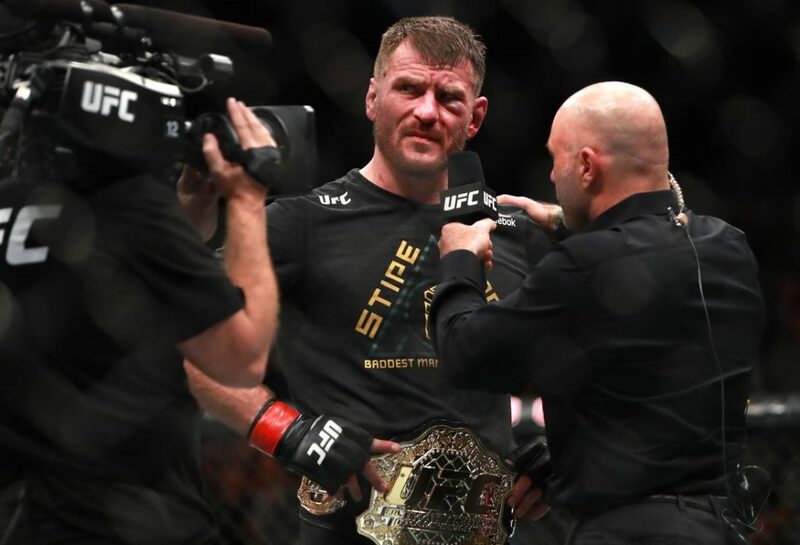 This is a co-main event bout that features the always exciting and classic matchup in mixed martial arts, a lethal striker versus an exceptional wrestler. 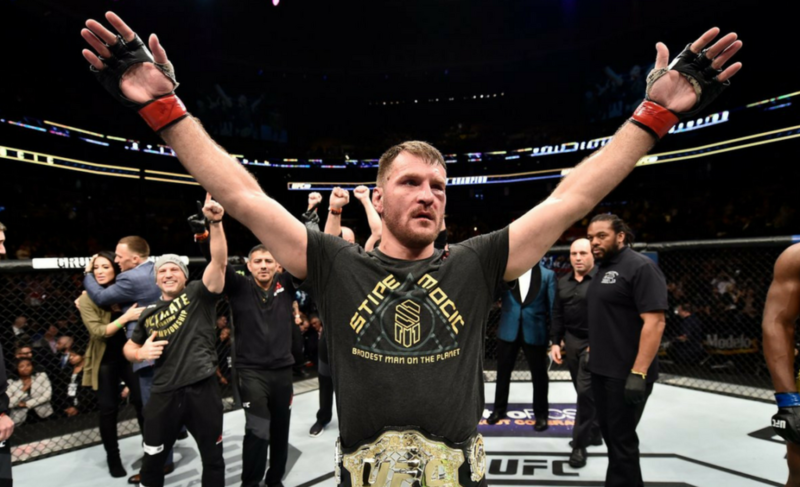 To some, Oezdemir is getting a premature shot at gold, and hasn’t done enough to earn himself such a chance. 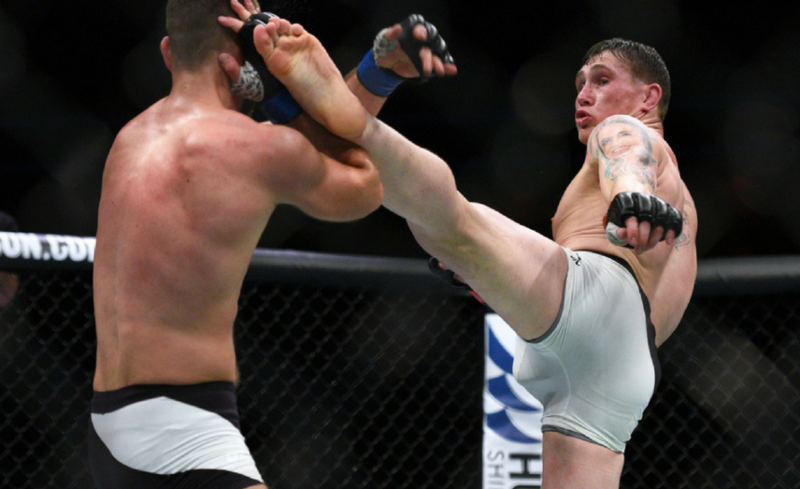 However, “DC” went to twitter and asked the fans who they want to see him fight, and Volkan proved to be the popular choice. Volkan is riding a five-fight win streak heading into the bout, and has only lost once in 16 professional contests. 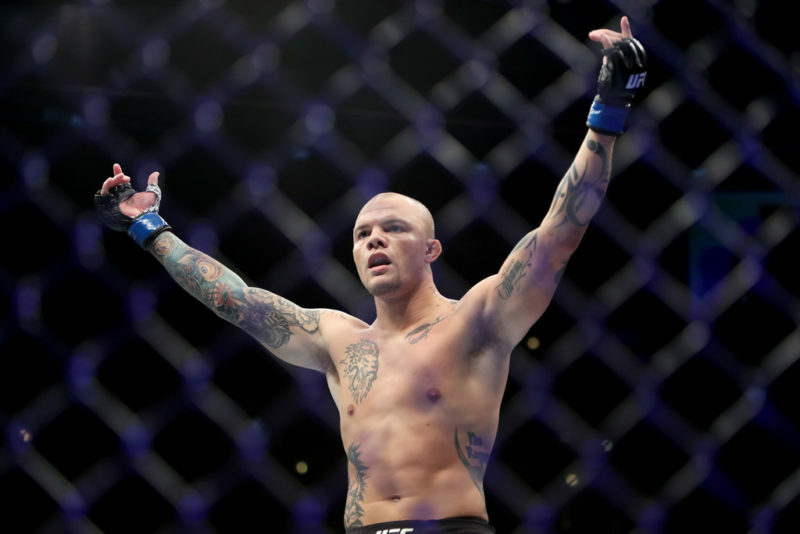 A relatively soft-spoken man from Switzerland, “No Time” does his talking inside the octagon with deadly one punch knockout power, finishing 11 of his 15 wins via knockout. 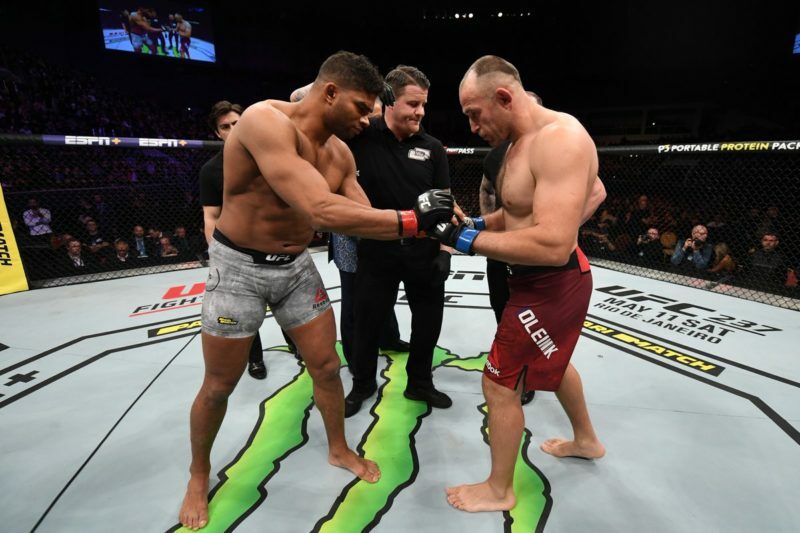 Oezdemir and Cormier are similar in the respect that both men have competed at heavyweight before, and both have felt the hardest level of power in the game. 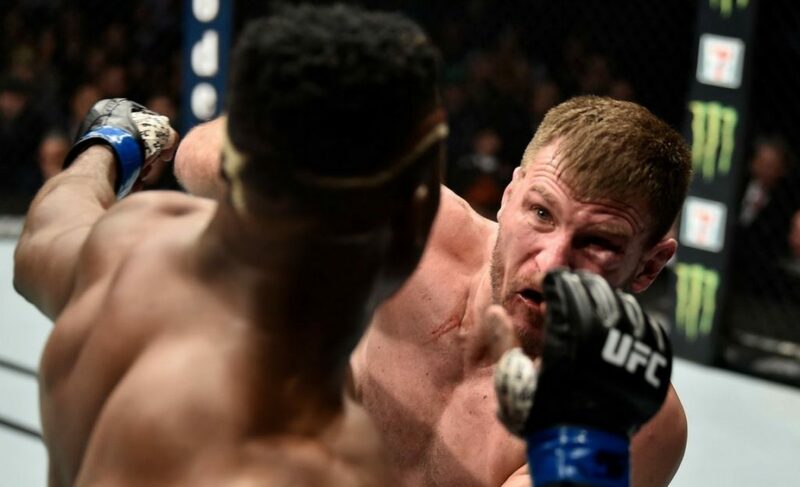 Cormier, in particular, has proved himself very capable of taking the best shots of one of the hardest hitters to ever compete in the light heavyweight division, as well as a former teammate of Volkan, Anthony “Rumble” Johnson. “DC” knows what Volkan brings to the table, but he doesn’t seem to be worried in the least. 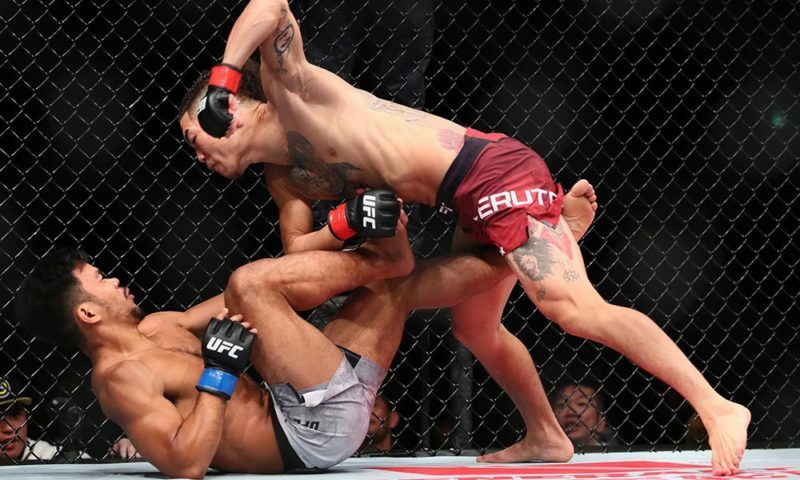 In fact, according to Cormier, Oezdemir’s only chance to win is to do exactly what it is that Volkan does, knock people unconscious. 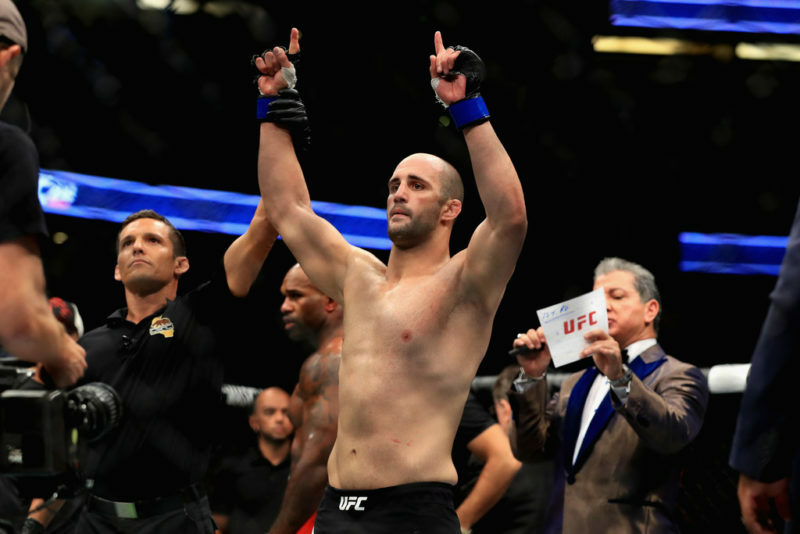 While “DC” even went as far as to say that Volkan was the “JV” squad compared to “Varsity” Rumble Johnson, Volkan Oezdemir shows no sign of self doubt in himself. 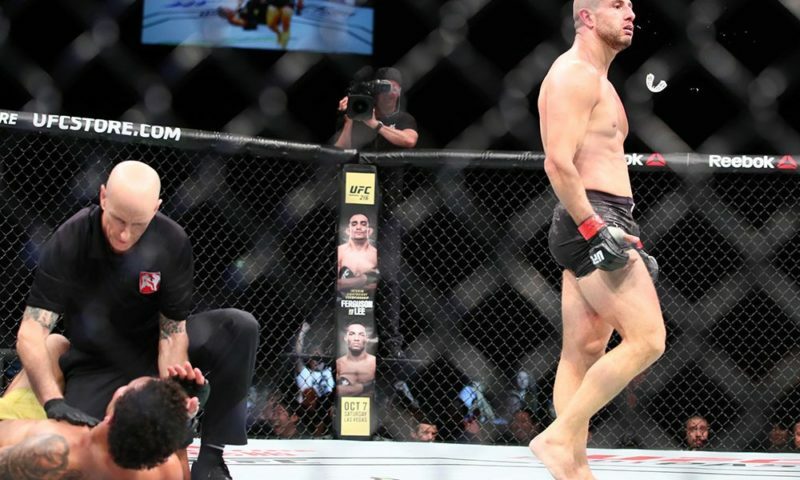 Heading into the biggest fight of his professional career, Volkan is still oozing the same confidence that has gotten him to this point, and he believes the result will be no different than his most recent fights in the UFC. 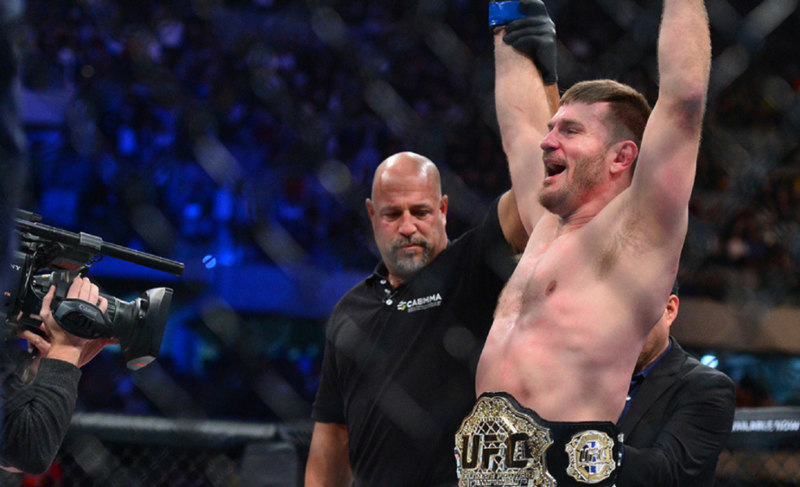 Volkan is certain he will be leaving the TD Garden in Boston, MA, the undisputed light heavyweight champion of the world.